1. 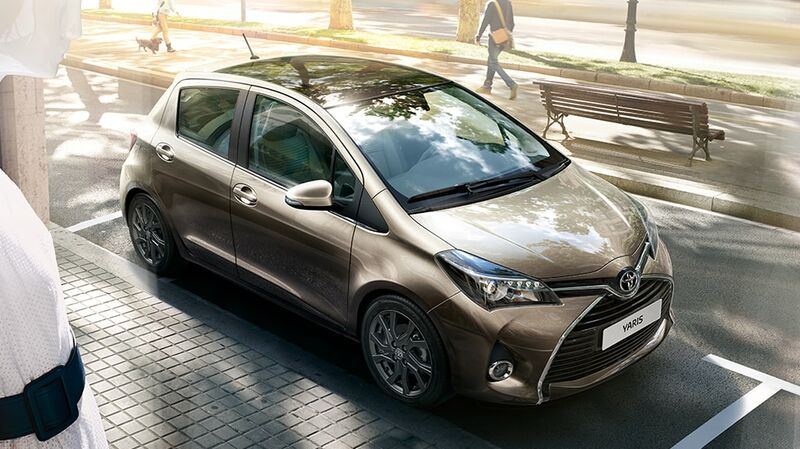 First on the list is Toyota's subcompact car Yaris. Prices starting at $17,750. The Yaris has "an impressive degree of quality and joyful driving experience at an affordable price." Its ride handling is "responsive." 2. Toyota's hybrid/electric car, Prius stands at No.2. Prices starting at $27,323. 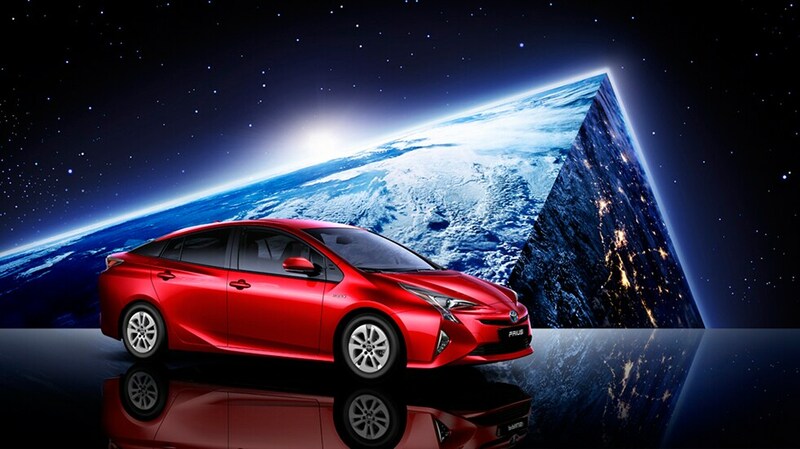 The Prius owns the Consumer reports record for most times on the Top Picks list. 3. 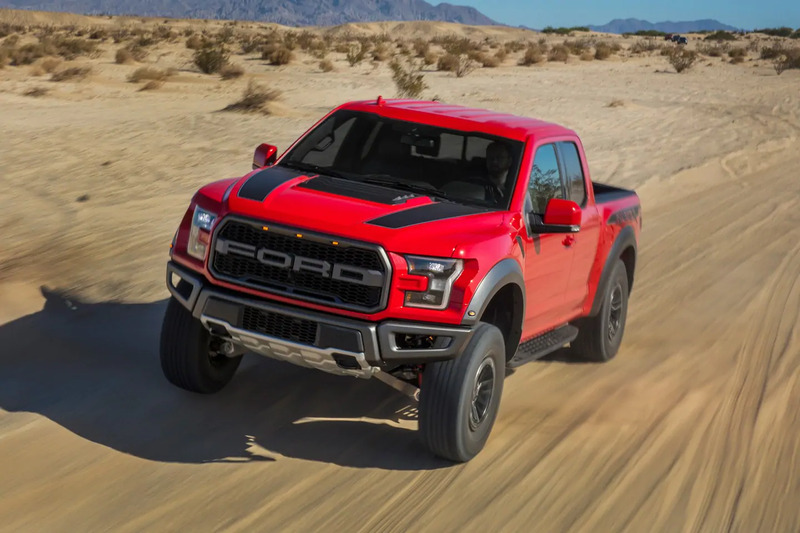 Ford F-150: The full-size pickup truck is a perennial best-seller which also nabbed the top spot on the Consumer Reports list for its "brisk acceleration, effortless towing ability and impressive fuel economy." Prices starting at $52,535. 4. 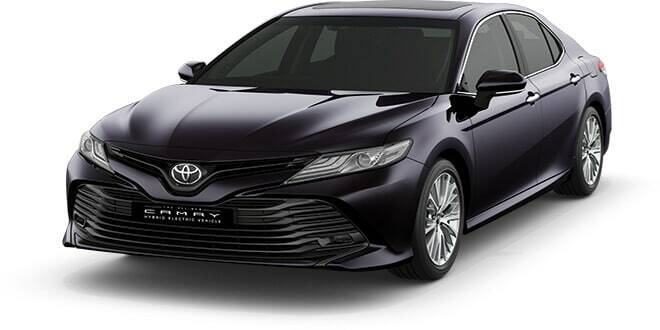 Toyota Camry Hybrid is "hyper-efficient" for a midsized vehicle. But it also has a comfortable ride and good safety. Prices starting at $28,949. 5. 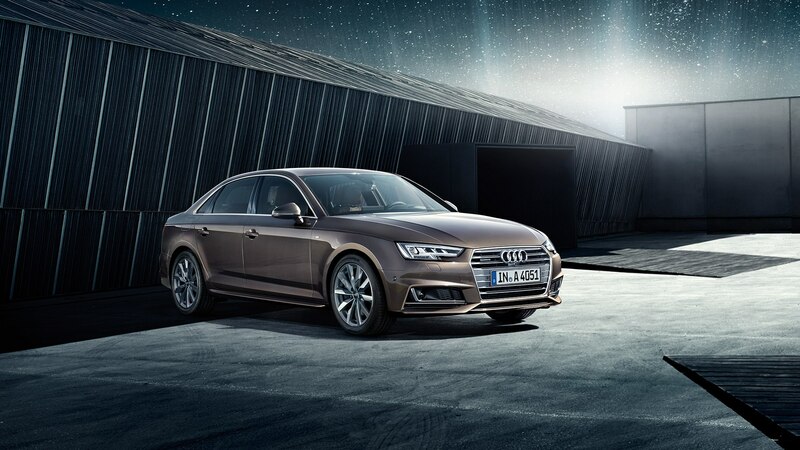 Audi A4: This premium ride delivers "precise handling, the latest technology and undeniable cachet," according to Consumer Reports. It has a quiet interior, exceptional materials and ample horsepower. Prices starting at $48,890. 6. 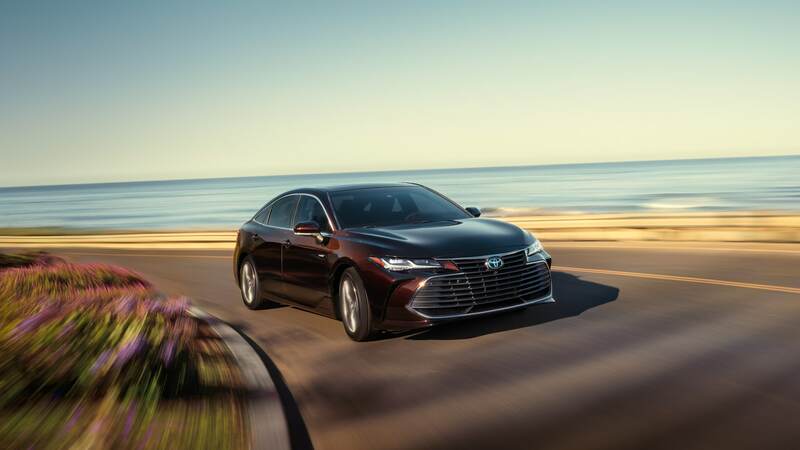 Toyota Avalon hybrid: The Avalon hybrid's spacious interior and impressive fuel economy stood out. In Consumer Reports testing, the vehicle got 42 mpg overall and 52 mpg on the highway, which are "astounding numbers for such a large car," the publication said. Prices starting at $38,643. 7. BMW 5: This is "one of the best SUVs that CR has ever tested," the publication said. That's high praise, especially because the X5 was redesigned for 2019. BMW delivered strong acceleration and fuel economy, as well as a luxurious interior. Prices starting at $68,730. 8. Hyundai Kona: The Kona is starting to make its mark. As a small SUV, it has a lot of competition, but Consumer Reports said it's versatile with good safety equipment and affordability. Prices starting at $25,025. 9. 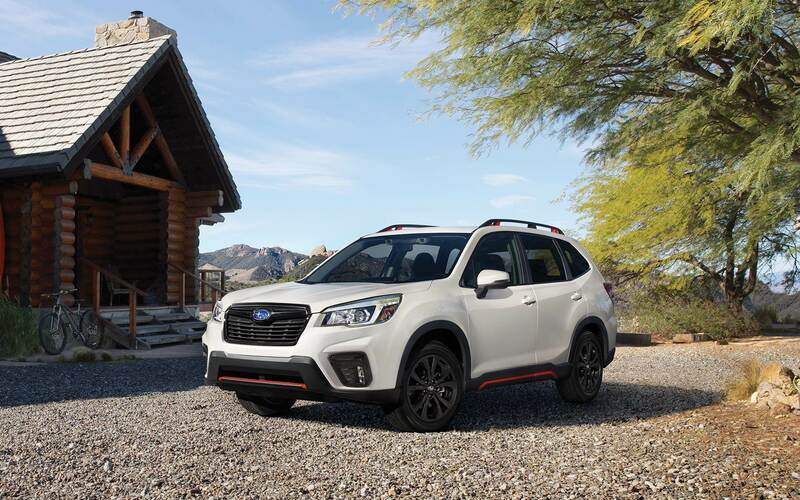 Subaru Forester: Redesigned for 2019, the Forester prevails in probably the most crowded category. It's solid all around, including comfort, steering, safety and fuel economy. Prices starting at $29,341. 10. 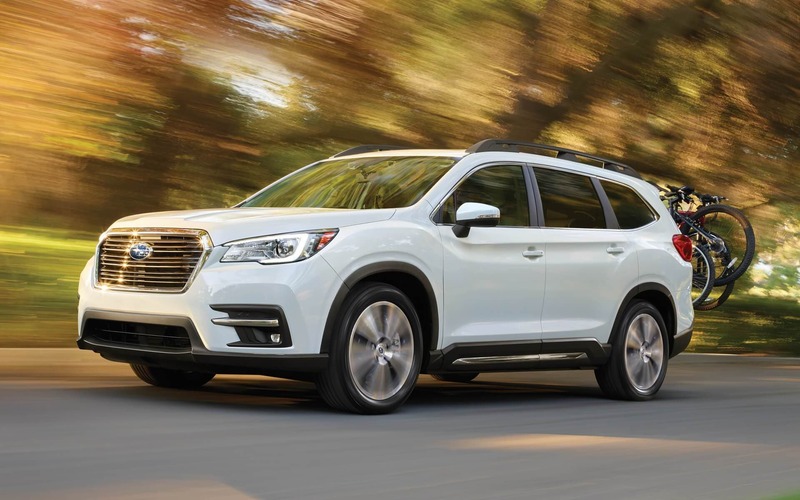 Subaru Ascent: Talk about a nice rookie outing. This 3-row SUV is new, so it's a big surprise to see it make this list. But Consumer Reports said the vehicle is smooth and efficient with a comfortable and functional interior. Prices starting at $43,867.